The city of Istanbul hugs both banks of the glittering Bosphorus River, gateway to the Black Sea. This centuries old trade route has given the city a vibrant culture, making it a melting pot of East meets West. If you’re on a flying visit for business, or spending a day or two here as part of a wider trip, it’s easy to stick to tried and tested attractions like the spectacular Grand Bazaar, or the Blue Mosque. Don’t get us wrong – these wonderful locations are certainly worth a visit, but if you really want to lift the lid on this enchanting city, here are some of the best hidden secrets that are often overlooked. 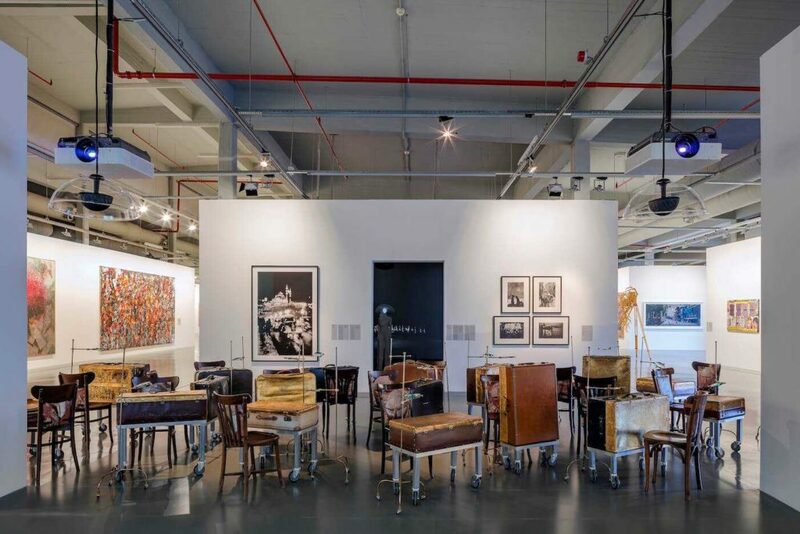 Spend an hour wandering through the Modern Museum in Istanbul. Credit: Getty Images/​Moment RM. 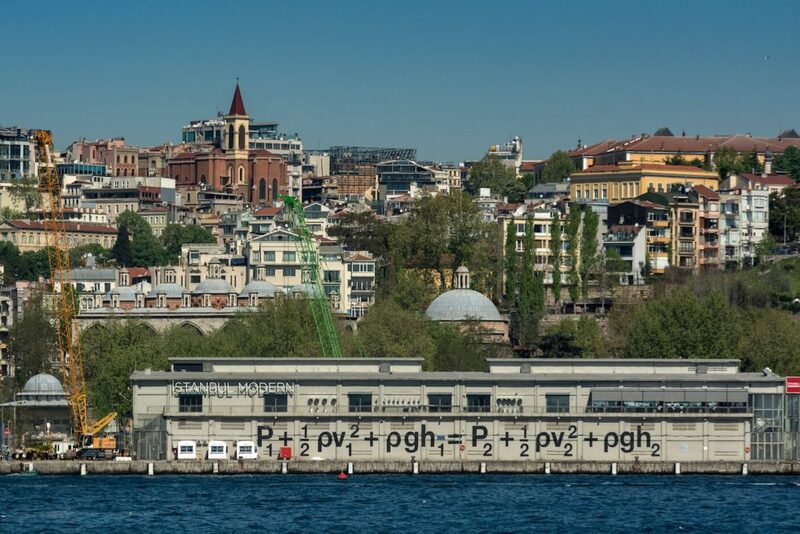 Given Istanbul’s long and diverse history, it’s easy to miss the thriving modern art scene. Still a fairly recent addition to the city, the Istanbul Modern Art Museum was also the first of its kind when it opened its doors in 2004. It’s in a fantastic waterside location, moments from the thriving nightlife of Galata, too. You’ll discover all manner of evocative work here. There are fixed and temporary exhibitions, as well as a yearly artist’s film international program that focuses on a different theme each year. The cinema screens a variety of alternative films as well, and there are guided and private tours available if you’d like to find out a little bit more. Most run for around 45 minutes. if you’re visiting this summer, make sure to stop by for the Artists in Their Time exhibition. Take your holiday souvenirs to the next level at A la Turca. Credit: A la Turca. 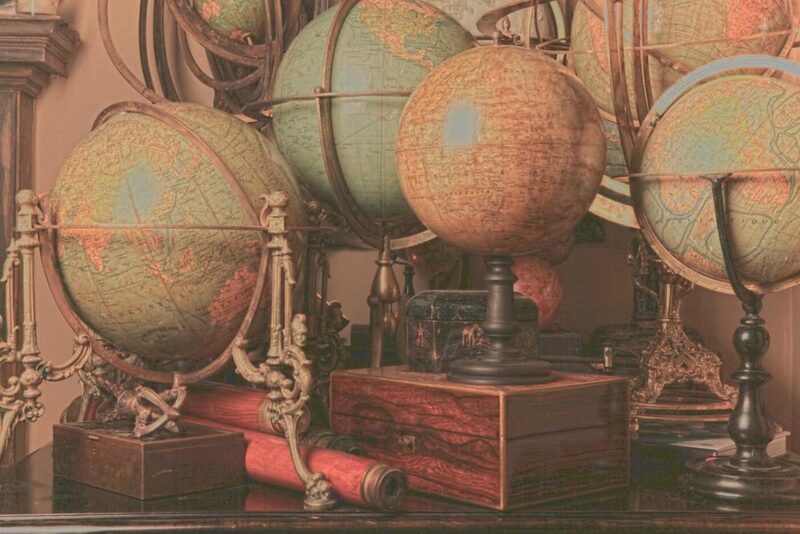 If you really want to delve into the city’s history, there are few places as telling (and full of treasures) as A La Turca antiques shop. Located in the district of Çukurcuma with its bustling cafés pouring strong Turkish coffee, the atmosphere of the area makes it worth a visit even if you’re not planning on buying anything. Even among a multitude of antique stores, A La Turca stands out. 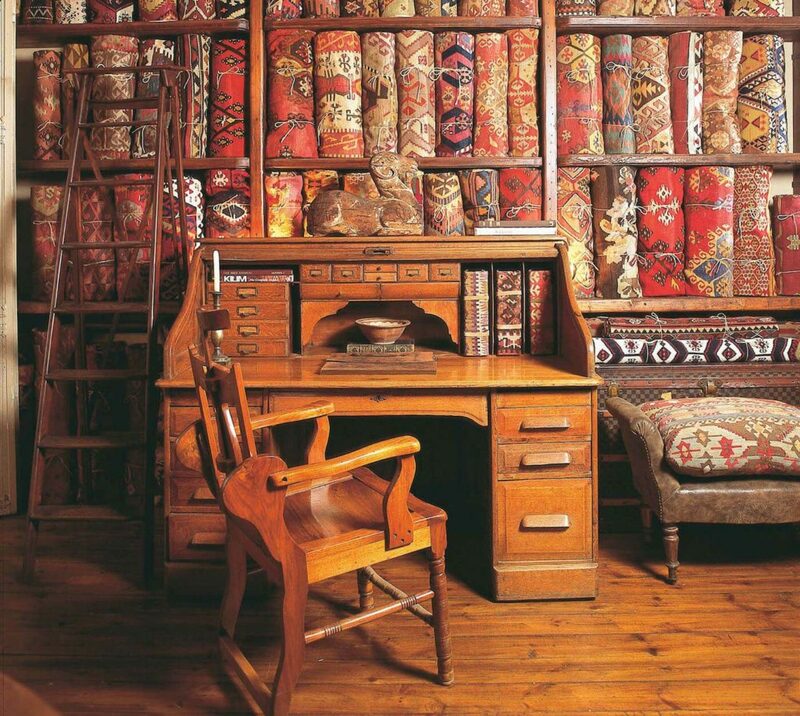 It’s got a homely feel, with wooden floors, a fireplace and welcoming shop owner Erkal Aksoy proffering cherry wine. There are all kinds of oddities and undiscovered gems waiting for a discerning eye – you’ll find authentic kaftans, Ottoman embroideries, furniture, pottery and more. It’s the perfect place for picking up a treat for yourself or a gift, and learning a few lessons about Ottoman history to boot. 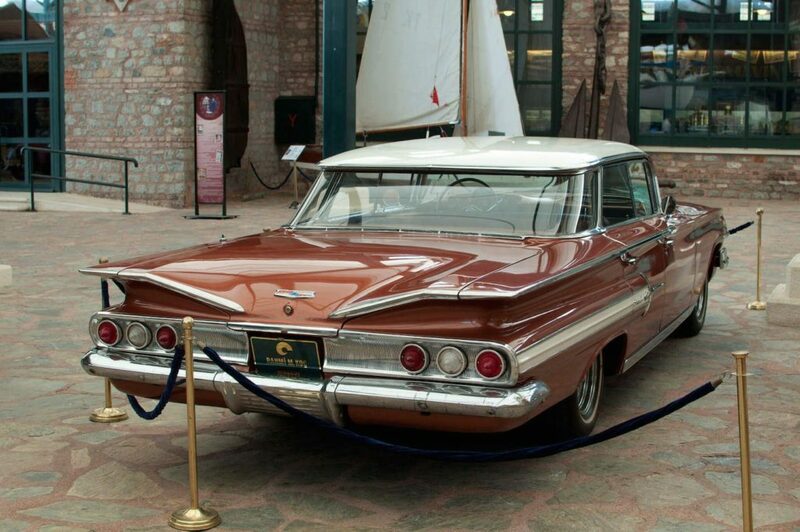 For classic car collections take a trip to the Rahmi M. Koç Museum in Istanbul. Credit: Rahil Rupawala. 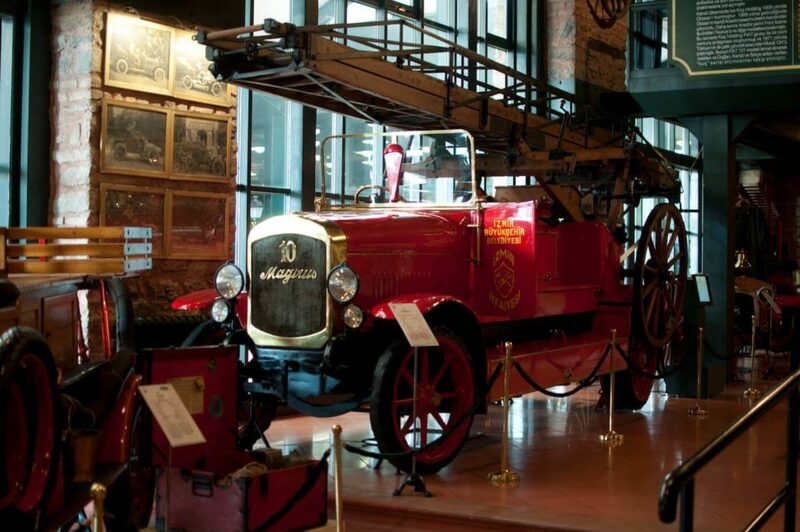 A transport museum might not be the first thing you associate with Istanbul, but the Rahmi M. Koç Museum is another first for the city, which makes it that extra bit special. Dedicated to all things transport, industry and communication related, there’s everything from gleaming classic car collections to displays of perfectly preserved horse-drawn carriages. The museum even has its own planetarium, ideal if you’re with the kids, or simply fascinated by the stars. If that wasn’t impressive enough, there’s a 93 metre ex-naval submarine, originally from the US, moored next to the museum that you can explore. The waterfront parks and nearby cafes also means there are plenty of spots to relax before or after your visit.